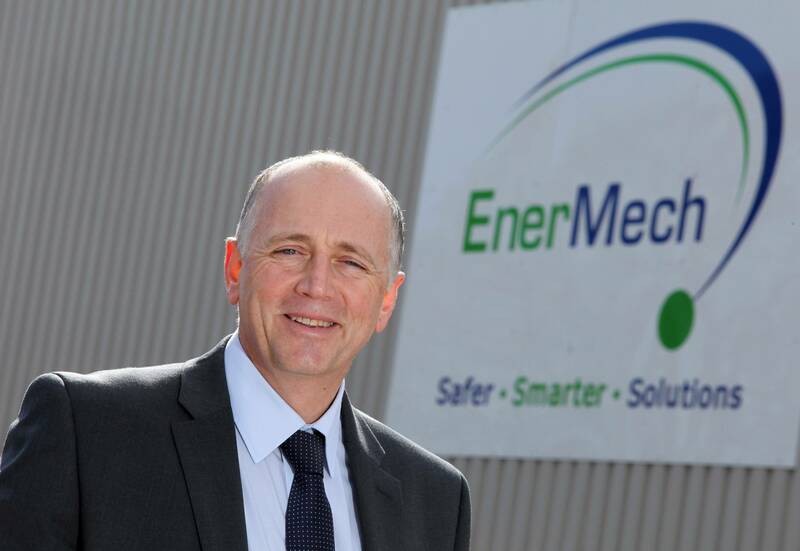 Mechanical engineering specialist, EnerMech, appointed its first director of QHSE. Ian Pym takes charge of global quality, health, safety and environment functions as part of a drive to enhance performance across the Aberdeen oil and gas services group’s 25 international locations. EnerMech employs 1,500 staff and specializes in providing integrated services to the energy industry which includes cranes and lifting, valves, hydraulic products and services, process, pipeline and umbilicals (PPU), equipment rental and training services. 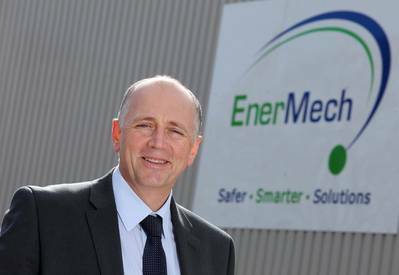 Mr. Pym joins EnerMech from nuclear fuel company URENCO where he was head of global compliance. Previously he was in charge of HSE for Babcock defense division and during a 30-year career with Rolls-Royce held a number of roles which included head of HSE for the company’s submarine business and senior corporate positions. The span of his experience reaches the nuclear, defense and engineering sectors.